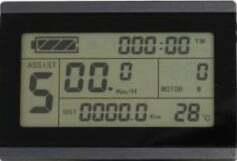 Find out how to electrify your ride! 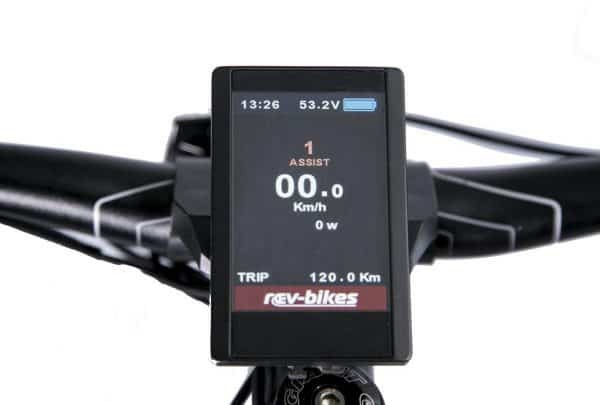 Welcome to REV Electric Bikes! 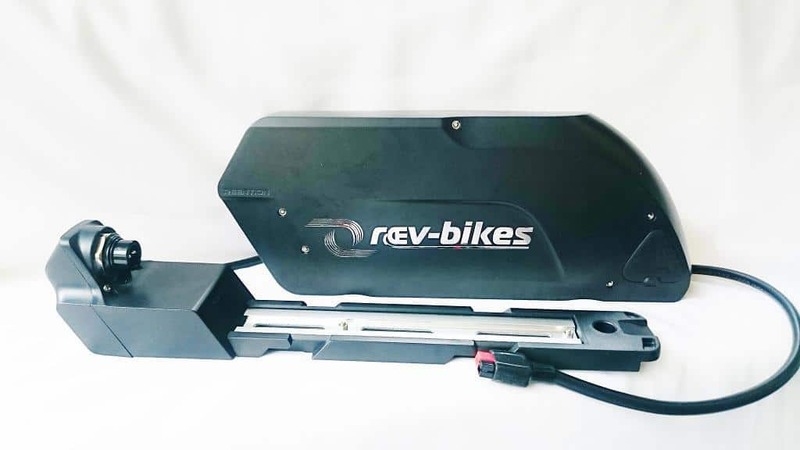 At Melbourne’s REV-Bikes, we sell & install a growing range of top-quality e-bike kits and electric bikes utilising cutting-edge battery technology. 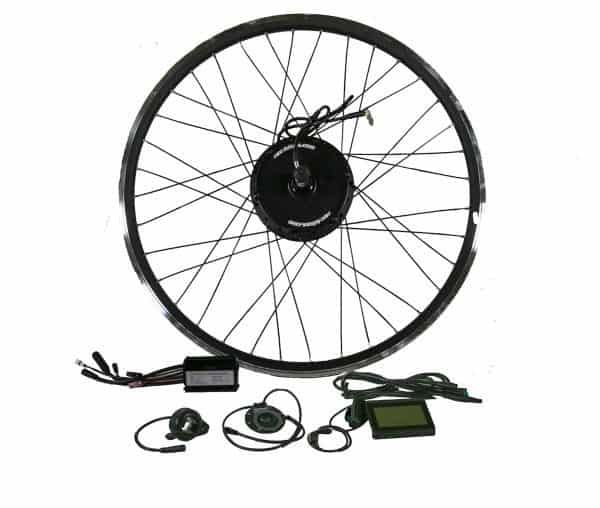 Conversion kits transform your existing bike to electric, allowing you to do so much more with your bike – whether for fun or commuting. 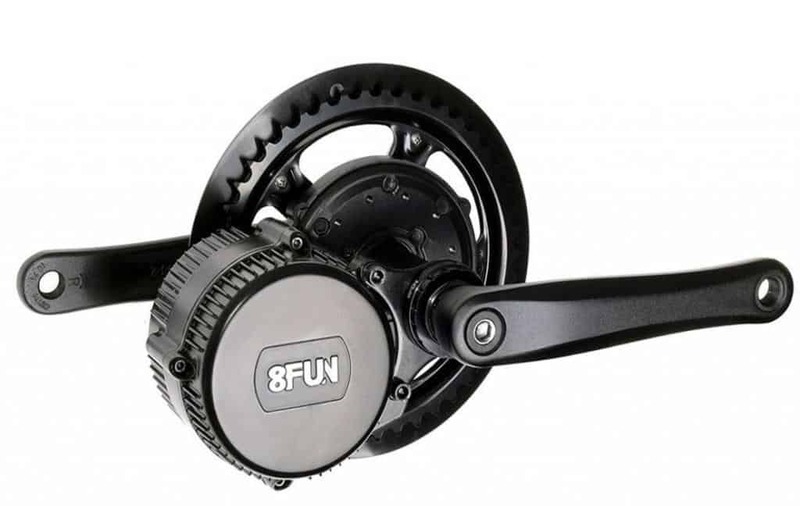 We have a huge range of hub and mid-mount e-bike motors with various battery options. 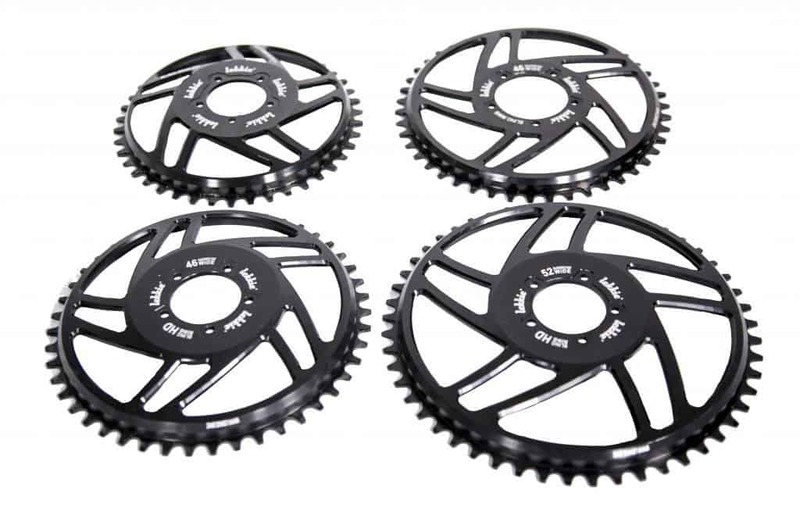 Starting with road-legal 250w motors, we also offer torquey 500w geared or direct-drive hub motors, 500-750w mid-mount motors, or powerful 1000-1500w direct drive hub motors (to travel with minimal pedalling at 45+km/h) for off-road use. Any desired range can be achieved. 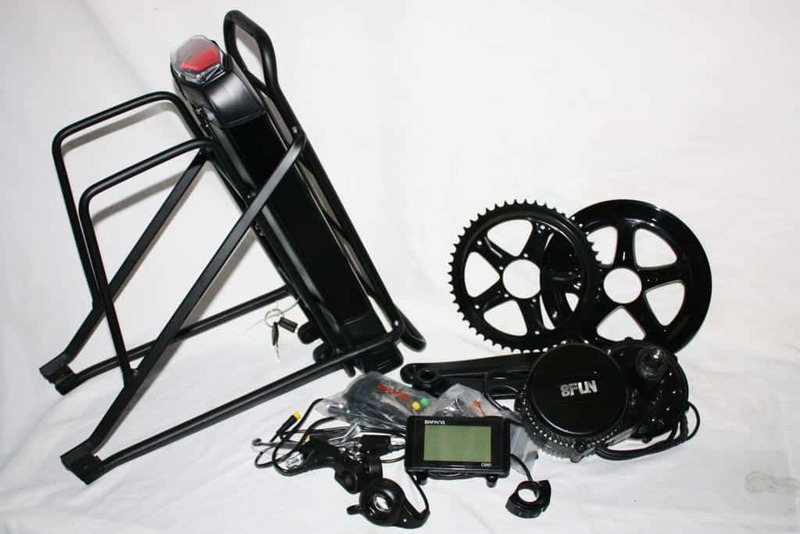 Install the kit yourself in a day, or we can fit to your bike for you. We also offer a convenient and quick on-site service! 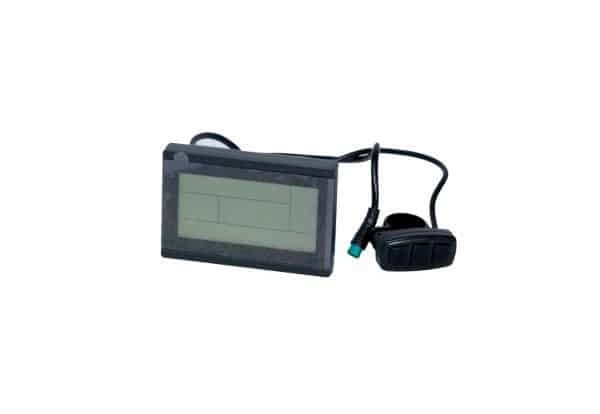 We pride ourselves on providing outstanding before and after sales service, dependable warranties, and expert workshop technicians available to answer your questions on ANY awesome ELECTRIFIED ideas. We’ve been building inspired e-bikes since 2010, so you can be confident in our expertise. 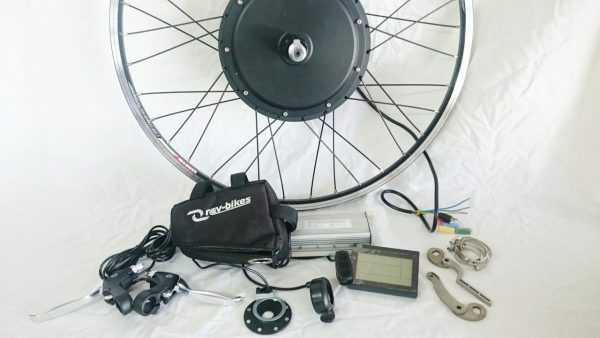 We’ve literally built hundreds of electric bikes, trikes, fat-bikes, recumbents, dual trikes, pedicabs, scooters, BMX’s, downhill full suspension bikes and more. 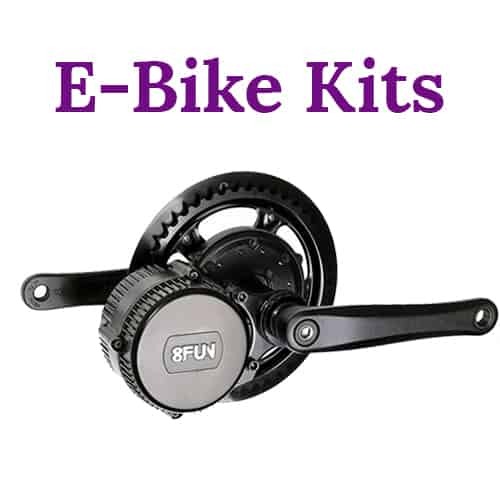 You’ll love the feeling of an Electrified Ride, adding power and speed to ANY style of bike. 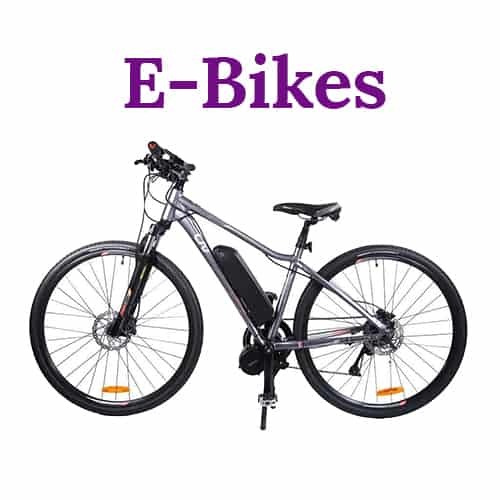 We have various electric bicycles & tricycles available for test rides, so call us to arrange a visit today. Super-heroes!Recently had my bike converted by this dynamic duo and it has changed my life! !Living in the hilly region of Warrandyte my 250w motor now makes riding up hill and down dale a pleasure rather than a show-stopper. 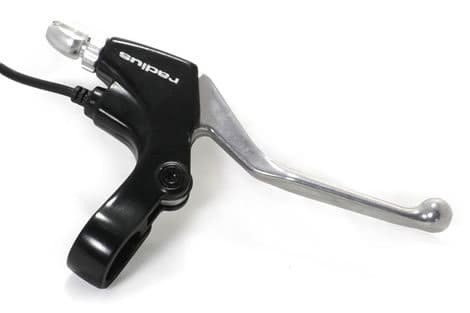 I can now get out and about around town and leave my car in the garage - which is healthier for the both me and planet!Great service and great gear - it all just works. REV Bikes gave me all the time and advice I needed to get my bike tailored to exactly what I required.The flexibility and combinations of parts available was really surprising, meaning I didn't have to put up with a "one-size-fits-none" kit.And I was really stoked to be able to use my own bike and not have to buy another one!This first bike has clocked about 2,500km and is still going strong. Meanwhile, I'm working on my third REV-sourced project; just for fun. 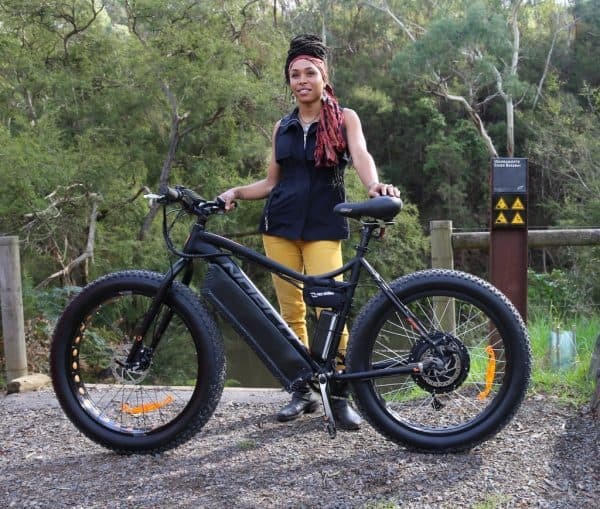 Riding REV Electric Bikes, showing 2 mountain bikes: one fitted with a 1000w Bafang mid-mount (chain-drive) motor, and the other with a 1000w rear wheel hub motor. These bikes level out ANY terrain! 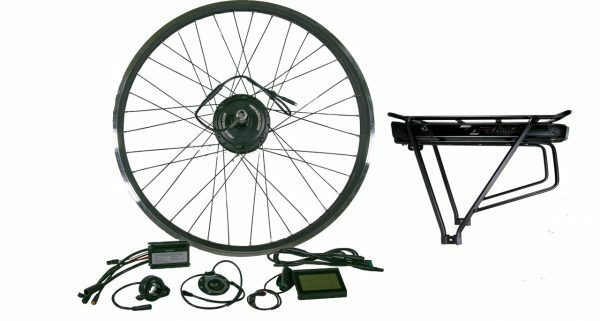 DIY or our mobile e-Bike experts can build to spec @ your place! Get REV Electric Bike news first, exclusive promotions, and more delivered to your inbox.